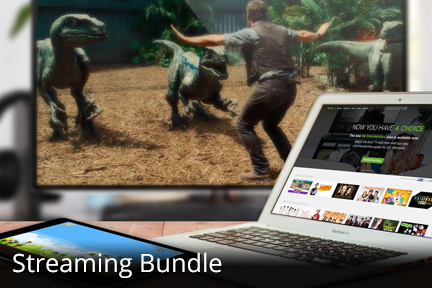 HD Channels — Etex - Internet, Phone, & Digital TV – Bundle and save with Etex! Channel line-ups are subject to change at anytime. You can record your shows, fast forward, and rewind. Our service offers many highlights and features you’re sure to love! Search for shows by keyword, actor, title or sports team. HDMI interface for pure HD experience. Control live TV with pause, rewind, instant replay and slow-mo. Lifetime Warranty included while on ETEX eVision. Equipment fees are waived with a 2 year service contract. Watch and schedule programs from any set top box in the home. *Only available to customers with existing PVR service. ACCESS THE CHANNEL GUIDE FROM ANYWHERE! Use your smartphone, tablet or computer to view the current schedule and record your favorite shows. These services are available to subscribers in certain areas. Some restrictions apply. Non-PVR set top boxes can schedule and play recordings, but cannot pause live TV. PVR services do not support recordings from two digital cable channels at once or from over-the-air antenna, and only supports recording from cable sources. HD installation charges may apply. Etex eVision is not available in all areas. Customers must be signed up for Basic Digital or Enhanced Digital TV Packages to sign up for HD Channels. Current Etex Video customers may call 903-797-4357 to find out about eligibility requirements. HD service will have to be prequalified in some areas. All prices are before taxes and surcharges, and are subject to change.